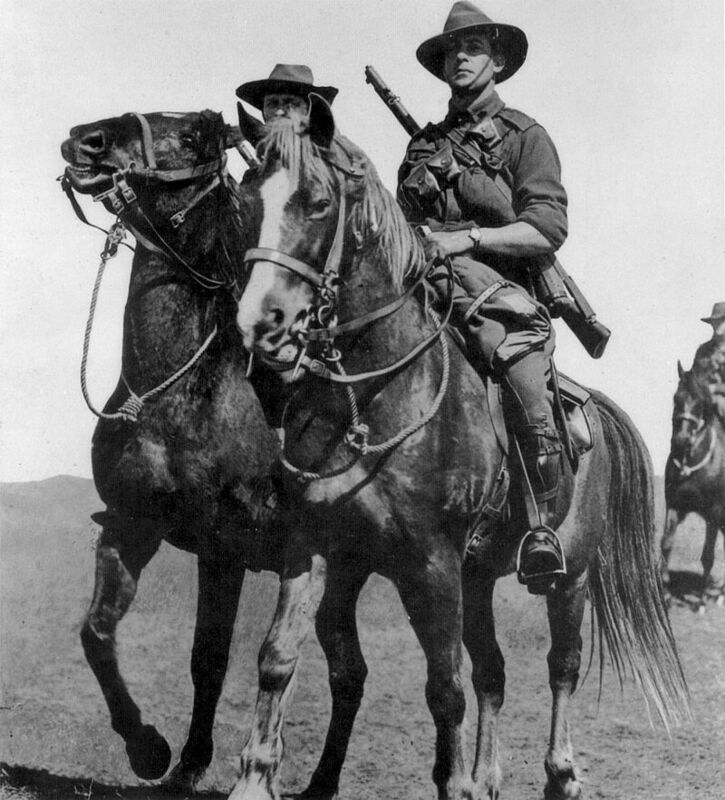 Yesterday, Friday the 31st of October, was the 97th anniversary of the famous charge of the Australian Light Horse at Beersheba. So what? you say. Well the thing is, I had no idea that it was. Also I was not even aware that yesterday’s date was the 31st of October. (being semi-retired I literally often don’t know what day it is). I had previously, quite some time ago, written a poem about the charge but I was less than happy with it. Yesterday for some reason, having not written much lately (apart from limericks) I got the idea of writing a whole new Beersheba poem – it just popped into my head from nowhere. Now, having a military background myself and having had numerous relatives who served in both major conflicts (including my father – an infantry sergeant in WWII) I have always taken an interest in military history, particularly where Australians were involved. My great grandfather, James Benzie, a Scot from Aberdeen who had arrived in Australia in the 1880’s on a sailing ship, had lied about his age and joined the Light Horse in 1915 and served in Palestine (as it was then) until 1919; he was 50 years old when he sailed for home to rejoin his wife and six children. (the standard family joke was that that was why he joined up). So back to my poem. Having written it I decided to check when the anniversary was, as it seemed appropriate to publish it then. Imagine my surprise to find it was that very day – perhaps my long dead great grandfather had whispered in my ear. 97th anniversary of the Light Horse charge at Beersheba, 31st October 1917. The author’s Great Grandfather was a trooper in the Light Horse in Palestine. As the troopers, their bayonets from scabbards they bared. As this gamble with fate, in the balance it hung. This charge into hell – would it fail? Had they blundered? As now near to the trenches they closed with the foe. And the brave who remained – by the victors they fell. Gave up their life-blood to the sword and the gun. 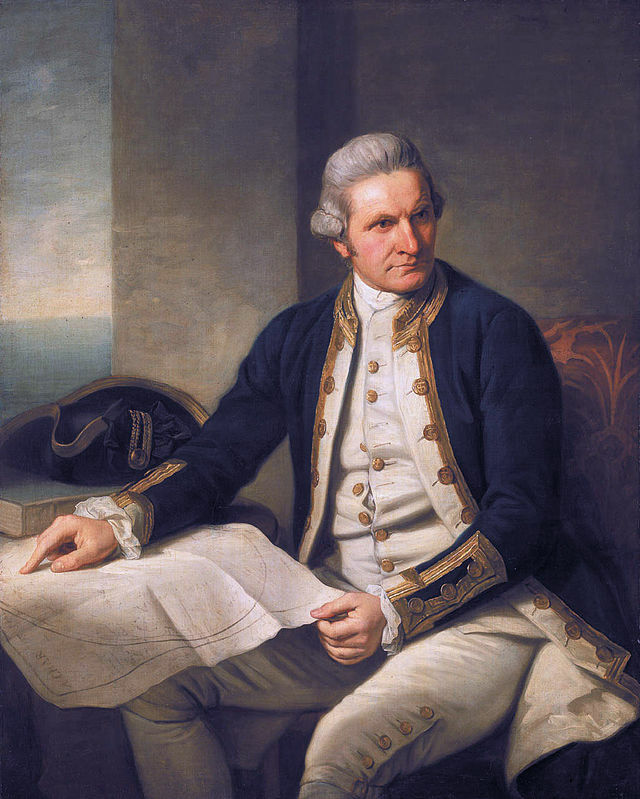 When Cook, the greatest navigator died. By those who he had sought to treat so well. There in the shallow sea was where he fell. His body taken, naked and debased. The smell of smoke, the glow of funeral pyres. And trust the years in building, turn to dust. He gave up Cook’s remains to those who grieved. As silence over all the people fell. His bones they were, for there his severed hand! As his remains committed to the deep. As guns fired out to him a last salute. No more to sail unchartered oceans wide. The world, a giant, had lost here on that day. I once knew a teacher named Sandy. At poetry she was quite handy. But her best, they were sweeter than candy. Vale to the wizened old red. A right band of bastards he led. He is topping the polls – now he’s dead. They’re falling like flies in Liberia. Each hour someone dies in Nigeria. So who cares about ISIS or Syria? No left liberal notions they’ll fight. They lean left when it’s hard to be right. Oh well struck my friend! 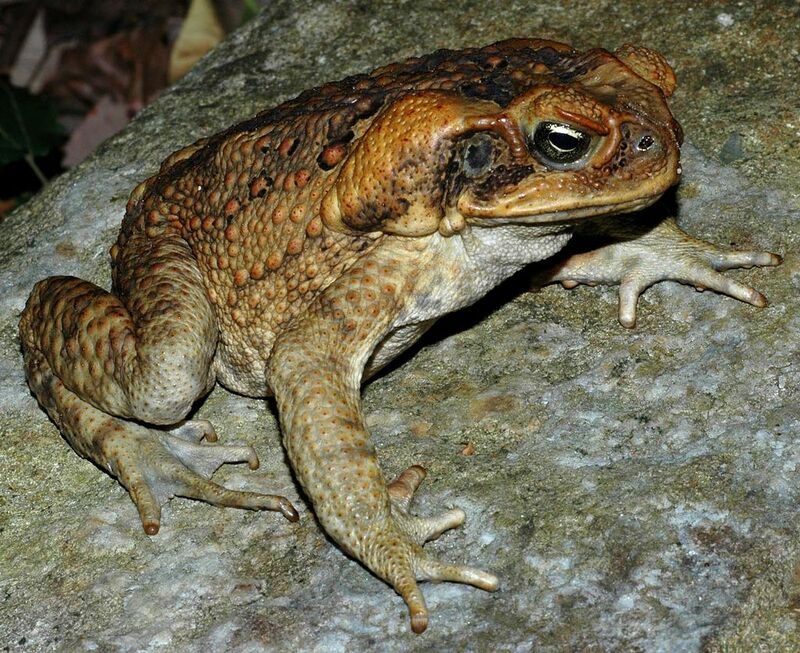 Who said toads can’t fly? Hit with club or freeze? The prospect of Sharia law. It’s the dead hand that lies at its core.